The Orphan’s Tale by Pam Jenoff follows Noa, a sixteen year old girl, who’s father kicks her out of the house for getting pregnant by a Nazi soldier, and we are given the story from Noa’s POV. We are later introduced to Astrid, a trapeze performer with the German circus, and we get the story from her POV. The story goes back and forth between the two women’s stories, which connect along the way creating a well written, dark and ominous, though thought provoking tale. Jenoff does an excellent job bringing you into this story. She brings the characters to life, and you can’t help but let yourself be taken away. This story has quite a bit of darkness, which portrays extremely well how life was for someone in these two women’s situations during WWII. Jenoff’s research adds to the darkness based on true events, which, for me, was very thought provoking. It is an intricate story of love and hate, resentment and acceptance, betrayal, fear, hope, and so much more . It is, by far, one of the best books that I have ever read. I received this book through NetGalley, and received a copy from Harlequin for an honest review and all opinions are my own. YAhoo! It’s a #LoveOzYA Review: Frogkisser! Who could go past a title with such an alluring and obvious exclamation mark in the title? 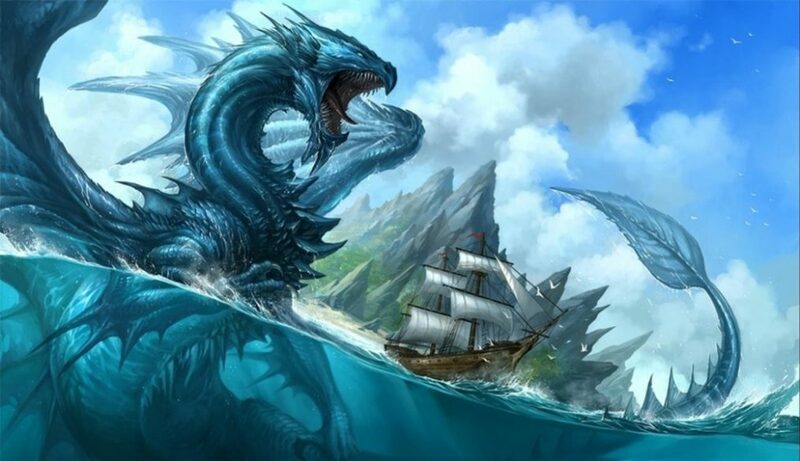 Morning’s Journey by Kim Iverson Headlee is the second book in The Dragon’s Dove Chronicles. After reading the first book in this series, I was excited to read Morning’s Journey. I was a bit disappointed with the ending of this book. There are several situations in this story that weren’t resolved. When there are only two books in a series, I feel things should be wrapped up in the second book. Other than that, Kim’s writing is extremely good, it has a consistent pace, and the character development is great. But because of the lack of conclusions to some of the plights that were against some of the characters, I give this book three stars. Boiled human bones have been found in Norwich’s web of underground tunnels. When Dr Ruth Galloway discovers they are recent – the boiling not the medieval curiosity she thought – DCI Nelson has a murder enquiry on his hands. Dawnflight by Kim Iverson Headlee is the first book in the The Dragon’s Dove Chronicles. It’s an Arthurian tale following the strong female lead known as Gyanhumara “Gyan” nic Hymar. She is betrothed to Urien map Dumarec, the son of Gyan’s clan’s enemy and Arthur’s political rival. Before she is wed to Urien she meets Arthur map Uther, the Pendragon, who conquered her people in the war. Even though he conquered her clan she is taken with Arthur, and he is taken with Gyan, which causes strife between Arthur and Urien even more so than before she entered their lives. I thoroughly enjoyed this story. It has a strong female protagonist who isn’t afraid to speak her mind and isn’t afraid to wield a sword. There is romance with just a tad of detail, which I could handle. The characters are well defined, and the world building is decent. There are vivid and exciting battles, and though there are religious undertones throughout the tale, it is a vital part in understanding some of the trials Gyan and Arthur had to face, and definitely added to my interest in their plight. I would recommend this book to anyone into Arthurian historical fiction. 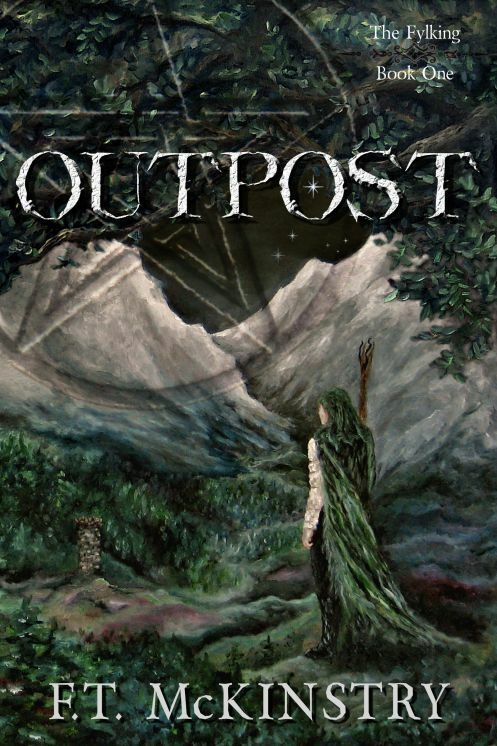 Introducing Outpost, Book One in The Fylking, a fantasy series woven with Norse mythology and a touch of science fiction.